In places like South Sudan, Syria and Congo failed peace pacts have devastating consequences. 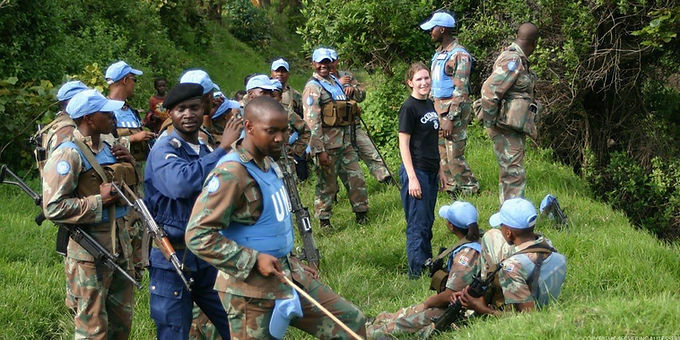 Now, renowned author Séverine Autesserre is writing a new book that focuses on a different approach to peace than traditional high-level negotiations: ‘peace from below’. And where it’s working. “The problem is that currently we are always focusing our efforts on the top, on political leaders, on elite, and we very rarely support peace at the grassroots.” But Dr Autesserre explained that lasting peace requires both these top-down and ground-up approaches. In the Democratic Republic of the Congo the residents on the island of Idjwi have used a ‘peace from below’ approach to avoid violence, despite surrounding conflict claiming millions of lives. The island’s schools, churches and local organizations strengthen peace here, and respect for local customs also helps. For example, the community sometimes build on blood pacts, a kind of traditional promise between two families who to refrain from violence against each other. 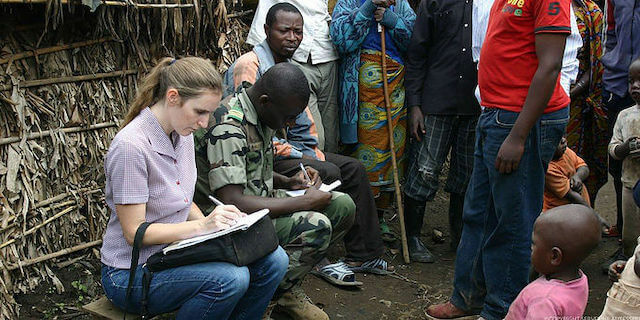 A lack of research means grassroots peacebuilding needs more attention in the academic sphere, but there’s one common theme Dr Autesserre has observed in the various locations she’s studied. Photos: Philippe Rosen. Top photo: Saskia Keeley Photography.